Monty Python and the Holy Grail: Killer Bunny and The Black Knight slot brings a classic hit movie to life in two new exciting slots. You’ll have the chance to take part in an epic journey with some of your favourite characters, including of course the antagonists of these slots, the Killer Bunny and The Black Knight. For those who haven’t seen the movie, it’s a comedy set in the medieval age that takes the piss out of just about everything. The killer bunny, known as the rabbit of Caerbannog, is a seemingly harmless, cute-looking rabbit but is in fact a monstrous creature born to kill. The Black Knight on the other hand is the defender of a fairly pointless bridge, a fearsome warrior who fights to the very end. It’s fair to say that this slot machine from Bally certainly isn’t trying to be serious with the theme, but rather bring some humour to the world of gambling, much like we saw with Willy Wonka Dream Factory. The Wild symbol substitutes for all symbols apart from The Killer Bunny / Black Knight and The Holy Grail. Raining Wilds: 3-8 Wilds will be randomly places on the reels. Multiplier: A multiplier between 2x and 20x will be applied to winning combinations. Symbol Swap: All colour variations of the knights will be replaced with a single colour knight. Quest for the Holy Grail Feature. If The Holy Grail symbol appears anywhere on reel 3 after a base game spin, this feature is activated. You must select the Sun from any of the 24 positions, and continue to do so until one of the following Jackpot options has been selected: Mini, Minor, Major, Maxi or Mega (listed in ascending order based on value). This feature is available at any bet level and the jackpots are not multiplied by any wager amount. Once a jackpot has been awarded, the feature ends. Killer Bunny Free Games Bonus. Available only on The Killer Bunny slot variation of this game. This bonus starts when 3 scattered Killer Bunnys appear on reels 1, 3 and 5, where 8 free games and 2x total credit bet are awarded. 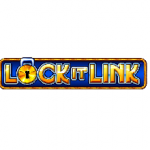 During this bonus, on every other spin starting with the second spin, 1 to 4 locked Wilds will randomly appear and lock for the remainder of the bonus. Between 5 and 10 in total are possible. Wild may appear on the 3rd, 5th or 7th free game. 3-6 of these can be placed in any position on the reels that don’t already have a locked Wild. Winning combinations are determined once all locked and normal Wilds have been placed. This free games bonus uses different reels to the base game. Black Knight Free Games Bonus. Available only on the The Black Knight slot variation of this game. 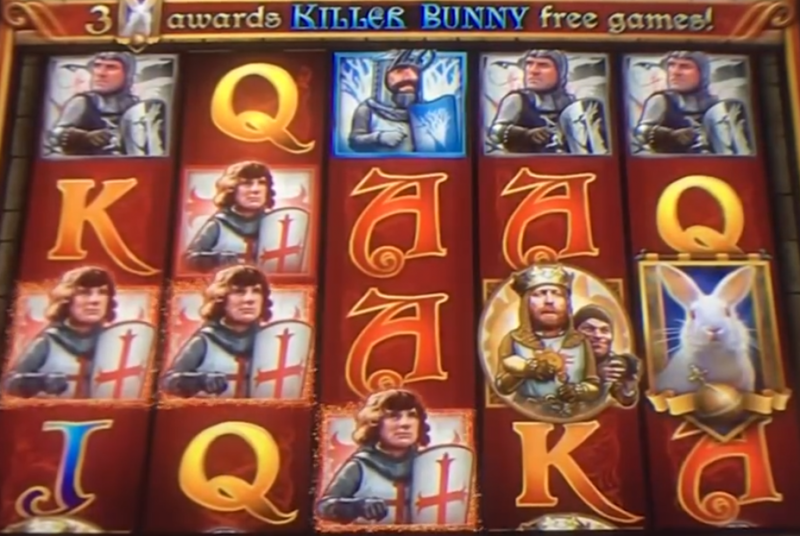 As with the Killer Bunny slot, this bonus is triggered by 3 scattered Black Knights on reels 1, 3 and 5, and awards 8 free games and 2x the total credits bet. For each Red Boar crest that appears on reel 5, an additional free game is awarded. At the completion of a free game, if Crossed Swords Black Knight appears on reel 5, the free games multiplier moves up to the next highest multiplier value. This starts at 1x, then 2x, 3x, 5x and 10x, at which point any additional Crossed Swords Black Knights have no effect. This free games bonus uses different reels to the base game. Monty Python and the Holy Grail: Killer Bunny and Black Knight slot from Bally both provide entertaining gameplay based on a much loved comedy movie. Each work in a similar way with only the free games bonus differing slightly, using two of our favourite characters from the movie. 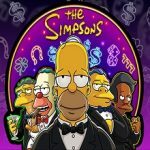 It’s a relatively simply game with only a few features to look forward to, but overall the slot is certainly enjoyable and undoubtedly able to provide a good few laughs.